Slotmi is an online platform which gathers businesses and outlets that provide services, making them more accessible for customers to book an appointment. 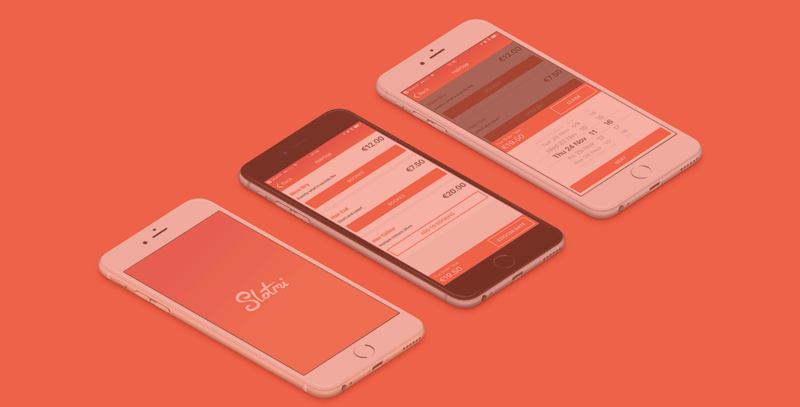 With Slotmi, you can book your next table at your favourite restaurant, hair appointment, spa or nails at your salon without the need to make a phone call. This makes it much easier for the customer to make a booking, and for the business not having to waste time on calls. – Setup your Business profile to start accepting online bookings through slotmi.com, creating a profile in two easy steps, booking is simple and efficient. – Businesses can accept bookings at any time of day without the need to pick up the phone. – For clarifications Businesses can chat with the client directly through the app! An app to manage your shopping list in style.